In honour of Jew of the Week’s 7th birthday this November, we will feature a month-long series on the most famous (and sometimes infamous) Jewish family of all time: the Rothschilds. This is part four of five. Click here for part one, here for part two, and here for part three. Lionel de Rothschild (1808-1879) was the eldest son of London’s Nathan Rothschild. After studying in university and apprenticing with family members, he entered the family business at age 28. He helped raise funds for Britain for a number of its wars, including the Crimean War, as well as to help victims of the Great Irish Famine. He would organize the largest private relief fund for the famine (which tragically took the lives of over one million people). Lionel pushed for, and secured funding, for Britain’s pivotal purchasing and construction of the Suez Canal. In 1847, he was elected to the British House of Commons. He was required to take a Christian oath and swear on a Bible, which he refused. The Prime Minister passed a “Jewish Disabilities Bill” to remove the necessity to swear a Christian oath. However, the House of Lords rejected it. Lionel resigned. He won the election again in 1850, but was stifled by the House of Lords once more; then again in 1851 and 1852. It was only in 1858 that the Lords relented, and that year Lionel took an oath on a Tanakh, wearing a kippah, and became the first Jew in British Parliament. He was reelected three more times. In 1885, after previously being refused by Queen Victoria, he was finally elevated to the House of Lords, the first Jew in that house as well. 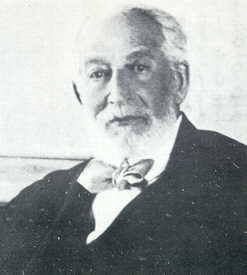 While there were Rothschilds who were vocal anti-Zionists, and some have even refused to visit the State of Israel, one of the greatest Zionists of all time was Edmond de Rothschild (1845-1934). Edmond was the youngest son of Paris’ Jacob de Rothschild. He was a noted patron of arts and sciences, and founded multiple biology, chemistry, and physics institutions. He spent vast sums on art, amassing a collection of over 40,000 valued pieces, most of which would be donated to the Louvre. 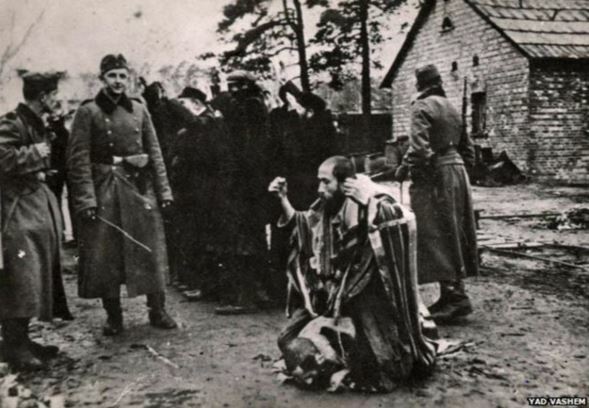 This continued until he was inspired by the Zionist vision, and stirred to action by horrific pogroms in Russia. Henceforth, he spent whatever money he could to reestablish a Jewish state in the Holy Land. 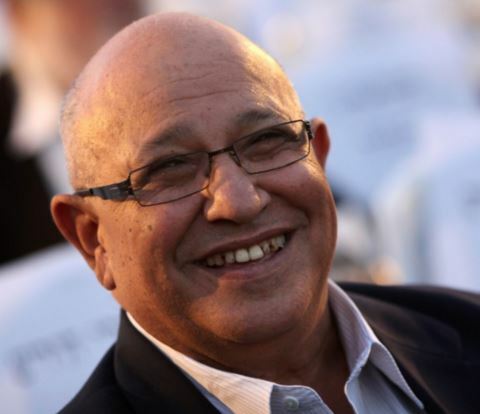 It was Edmond’s funds that created Rishon LeZion, the first modern Jewish settlement in Israel, as well as Metulla, Ekron, Rosh Pina, and Zikhron Ya’akov (named after his father). He later established the Palestine Jewish Colonization Association, through which he acquired 125,000 acres of land in Israel. Edmond spent another $50 million (equal to some $700 million today) to plant farms and wineries, drain swamps, fight malaria, build schools, synagogues, factories and electrical grids, invest in industry and economic development. He supported the Arab populace as well, affirming that putting “an end to the Wandering Jew, could not have as its result, the creation of the Wandering Arab.” Beloved by Jews (and many Muslims, too) he was nicknamed “the Famous Benefactor”. Streets and landmarks across Israel are named after him, including Tel Aviv’s central Rothschild Boulevard, the major financial, cultural, and tourist artery of the city. 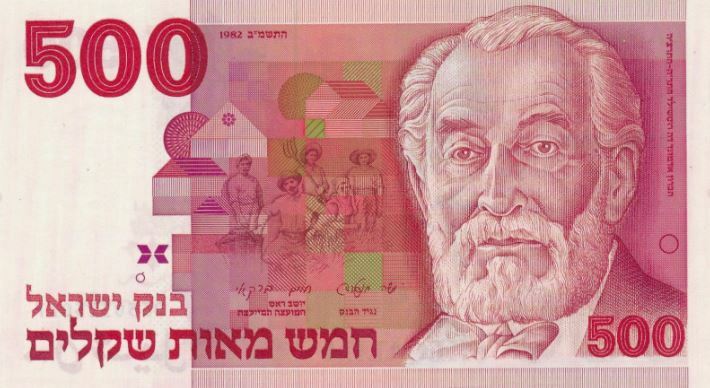 Until 1986, he was on Israel’s 500 shekel note. This November is the 100th anniversary of the Balfour Declaration. Click here to watch Jacob Rothschild (whose life we shall explore in the final part of the series next week) speak about the Declaration and the Rothschild role in the founding of Israel. Click here to go to Part Five. I doubt that, in the entire history of the Jewish people in the Diaspora, a period of 2,000 years, one could ever find a man comparable in stature to the incredible character that was the Baron Edmond de Rothschild – the builder of the Jewish Yishuv in our renewed homeland. This entry was posted in Business & Finance, Law, Politics & Military and tagged Balfour Declaration, British Jews, British Parliament, Charity, Crimean War, Edmond de Rothschild, French Jews, Great Irish Famine, House of Commons, House of Lords, Israel, Jewish Disabilities Bill, Jewish Firsts, Kippah, Lionel de Rothschild, London, Louvre, Paris, Philanthropists, Queen Victoria, Rishon Lezion, Rothschild Boulevard, Rothschilds, Shekel, Suez Canal, Tanakh, Tel Aviv, Zionism, Zionist on November 22, 2017 by Jew of the Week.